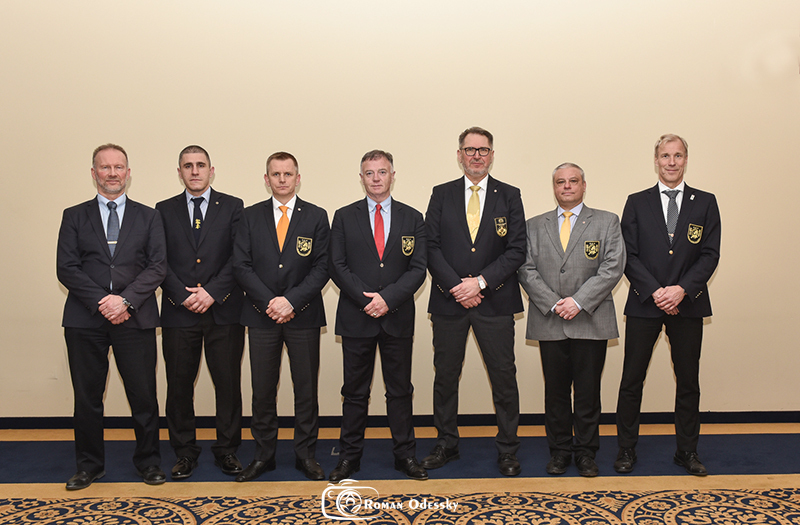 A little while ago, a President of the European Karate Organization (EKO) and new Board members of the EKO Presidium were elected. 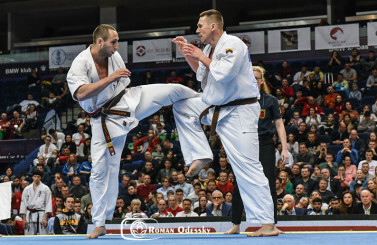 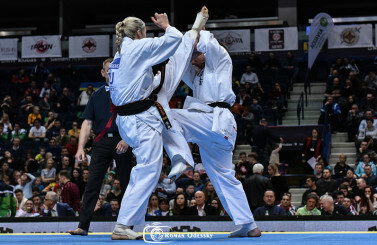 Two candidates were nominated for post of the President of the European Organization, the current President – Shihan Koen Sharrenberg (6th Dan, the Netherlands) and Shihan Alexander Goncharenko (Ukraine, 5th Dan). 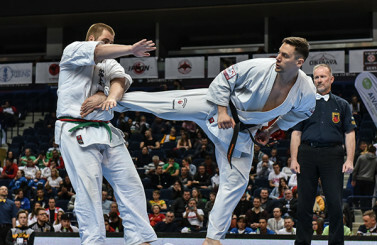 According to the results of the voting, Shihan Koen Sharrenber remained on the post of the EKO President. 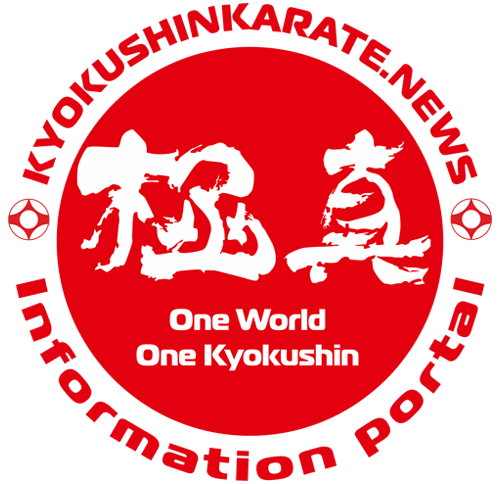 As for the Board Members list, it has changed a little.